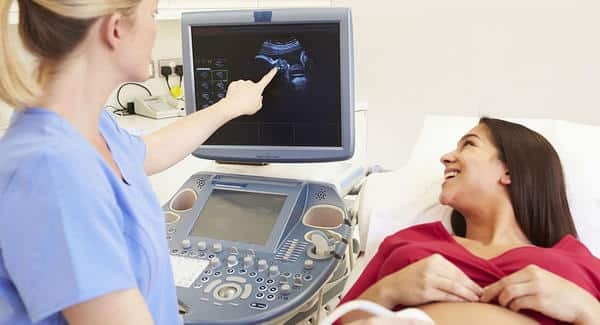 Established 10 years ago, this business is a non-medical ultrasound clinic that allows expecting families the opportunity to see their unborn child. The business has recently invested in the best equipment in the industry. The business has several growth opportunites that the current owner does not have the time to take advantage of. Significant barriers to entry include capital investment, skilled employees, and market reputation. The industry is stable and recession proof. Competition: This is a specialty business and well known in the industry. It offers a unique product in the market.